In client studio for a recording session of on hold messages. Freelance voice actor with over 16 years experience in commercials, corporate narration, e-learning, voice of God announcing, training and sales videos, voice announcer for events, banquet and award presentations as well as on camera spokesperson and talent. Home studio for quick turnaround of your project from script receipt to electronic delivery of your project. Please visit my website at (link hidden) for samples and more info. Thanks!!! Price Range: $100- and up. As a freelance talent, I read my own e-mails, answer my own phone and respond as quickly as humanly possible to your inquiry. We'll discuss your project, your timeline, your budget, and then, if desired, I'll record a sample read of your project for your review and approval. We'll also thoroughly review your script so that names and words are understood and pronunciations are precise, and that the read is smooth, professional, and to your liking. In the event of minor changes, those will be edited, or re-recorded if necessary without charge. Began voice over career as a volunteer for Sun Sounds Radio for the Blind reading the Friday evening newspaper live over the air. 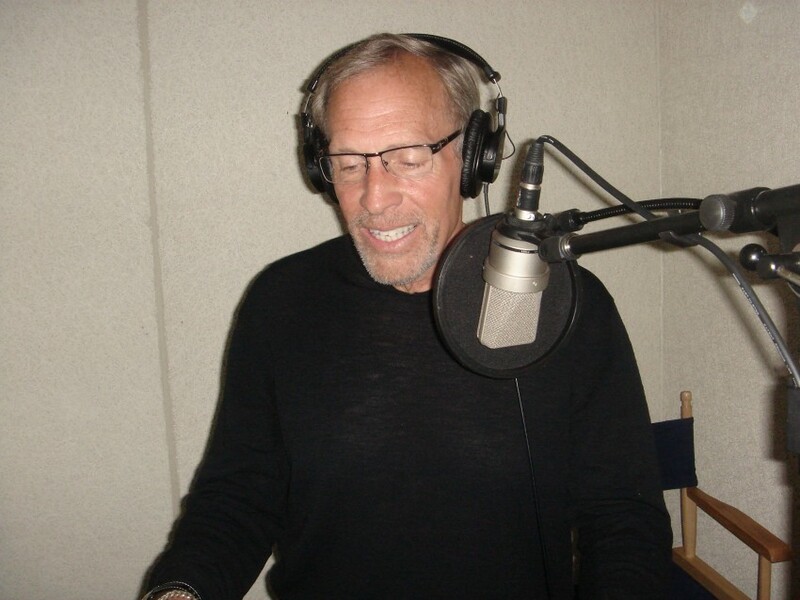 Continued as a volunteer with Recording for the Blind & Dyslexic voicing text books and then on to narrating e-learning projects, audio books, and eventually commercials, corporate and industrial reads, and so much more. For the past 14 years my home studio has been the source of hundred, if not thousands of recorded projects. Quality has never been an issue, and if for some reason their are noise issues at my location, those will be discussed. Additionally, since I work from home, my work day starts early, and ends when the last script is recorded, edited, and delivered to you. As a boy growing up, my dream career was to be a disc jockey. Unfortunately, that never happened. In addition, I was always fascinated at the narration at the beginning of assorted TV shows, specifically, The Fugitive. The deep baritone of the "Voice" set the stage for one of my favorite programs. Later I found out it was William Conrad, the rather large actor who starred in Cannon, and later Jake & the Fatman. But oh, what a voice. I can record at my studio, or if you prefer, at a studio of your choice.